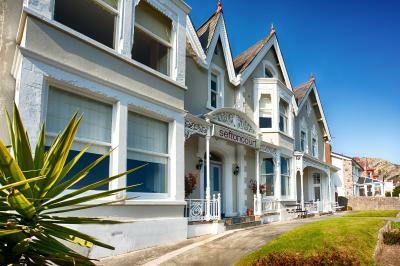 Lock in a great price for Sefton Court – rated 9.4 by recent guests! That Breakfasts were beautifully cooked and the waitress was lovely. Beautiful decor and furnishings. Good location. excellent breakfast served by efficient and pleasant waitress. 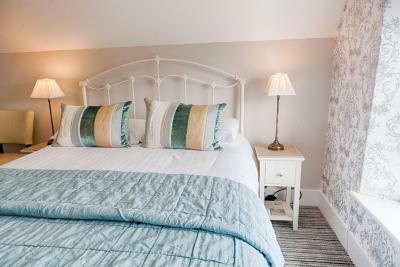 THis is a lovely guest house, safe parking, nicely decorated room, large tv, and the breakfasts were exceptional.....in a large bright airy room....friendly obliging staff. The area & B& B itself was very quiet & peaceful.Being able to park the car off- road was a bonus The breakfast was brilliant. 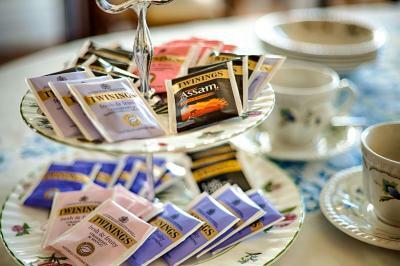 Plentiful amount of tea,coffee & milk available every day in our room. Everywhere nicely decorated & very, very clean. Family run hotel . Made to feel welcomed . The cooked breakfast was fantastic. Love how we had our own key so we could come and go without any fuss. Room s were lovely and clean . Would definitely stay again . 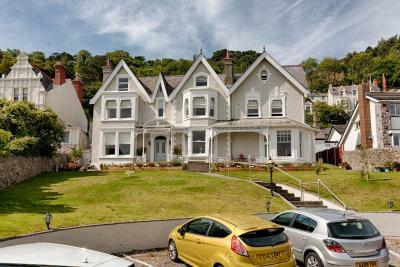 Amazing location close to town, Great Orme tram. Had a superior room on top floor (a lot of stairs!). Great view from window once you're up there. Very big room and bathroom, plenty of space. Sefton Court This rating is a reflection of how the property compares to the industry standard when it comes to price, facilities and services available. It's based on a self-evaluation by the property. Use this rating to help choose your stay! 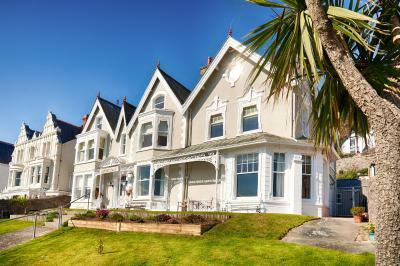 One of our best sellers in Llandudno! 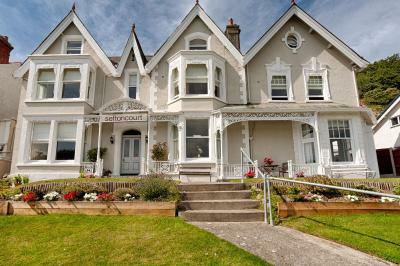 Sefton Court is a Victorian building with its own grounds, located a short walk from the ocean. It offers breathtaking ocean and mountain views and free parking. 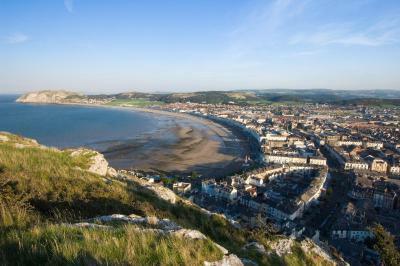 The Great Orme Tram is 2 streets from Sefton Court hotel, as well as Haulfre Gardens. Happy Valley, which is a quiet retreat, is a 5-minute walk away. The breakfast room at Sefton Court is spacious and has a wooden floor and garden views. A full English breakfast is served every morning as well as a continental option, which includes fresh fruits. All rooms are beautifully decorated and well-furnished with bathroom amenities and a hospitality tray. 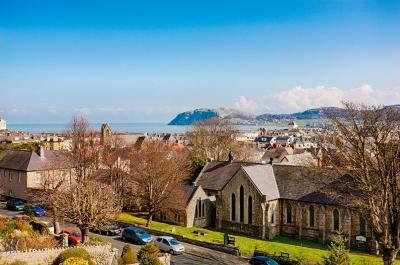 Most of them have views of Llandudno. 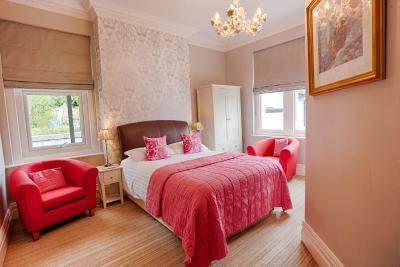 When would you like to stay at Sefton Court? With a sitting area and sea and mountain views. This room has a TV, hairdryer, and complimentary toiletries. House Rules Sefton Court takes special requests – add in the next step! Sefton Court accepts these cards and reserves the right to temporarily hold an amount prior to arrival. 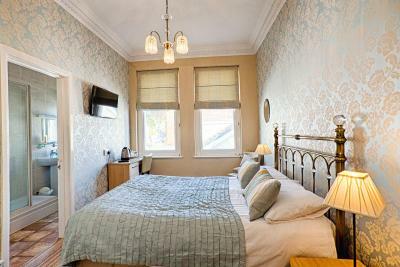 Any type of extra bed or babycot is upon request and needs to be confirmed by the hotel first. This can be done using the contact details in your booking confirmation. Please note that there are a few steps from the car park to the hotel. My Pillow, 1 was not enough 2 were too many. But in the scheme of things its nothing to stess about. Excellent hotel with great staff. Plenty of tea & coffee in the room. Lovely size bathroom. 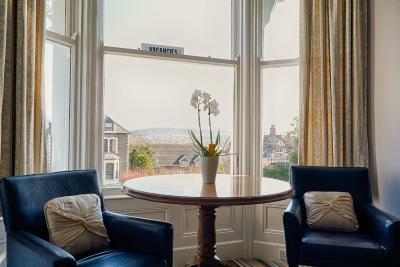 Fantastic breakfast and very welling to accommodate any requirements. Nice and warm if you feel the cold as well or open the window for plenty of fresh air. Location just 5 min walk to the town center with plenty of nice places to eat at. A bigger car parking area. Fantastic breakfast, beautiful views and very clean. Many steps leading up to front door & then we were on top floor, up 3 more flights of stairs - no lift. Carrying a suitcase ( husband is 81 yrs old & I am 74) so he & I were out of breath by the time we reached our room. Main lighting in room was not bright enough so reading was difficult until in bed. Could have done with an easy chair & side table. The downstairs communal areas are soulless. The lounge and dining room were like an old folks home with no atmosphere at all. It's a beautiful property and so much more could be done with it. The cooked breakfast was poor, way below standards I've had in similar b&bs. Also a steep path from car park to front door for anyone of limited mobility.